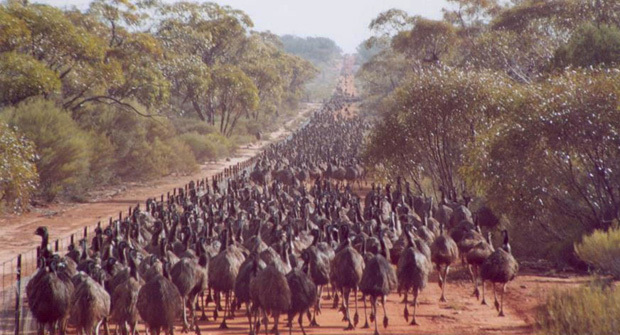 Can We Save Earth’s Great Animal Migrations? In southern Africa, the mega-diversity nation of Botswana is considering profound changes in its wildlife management — by expanding fences and cutting off wildlife migrations that are considered “not beneficial” for certain short-term priorities. This a stunning decision because Botswana’s wildlife conservation is almost entirely dependent on its heroic long-distance animal migrations. For Wildebeest, Zebra, Eland, Impala, Kob, Hartebeest, Springbok, and many other large African migrants, isolation is a killer. 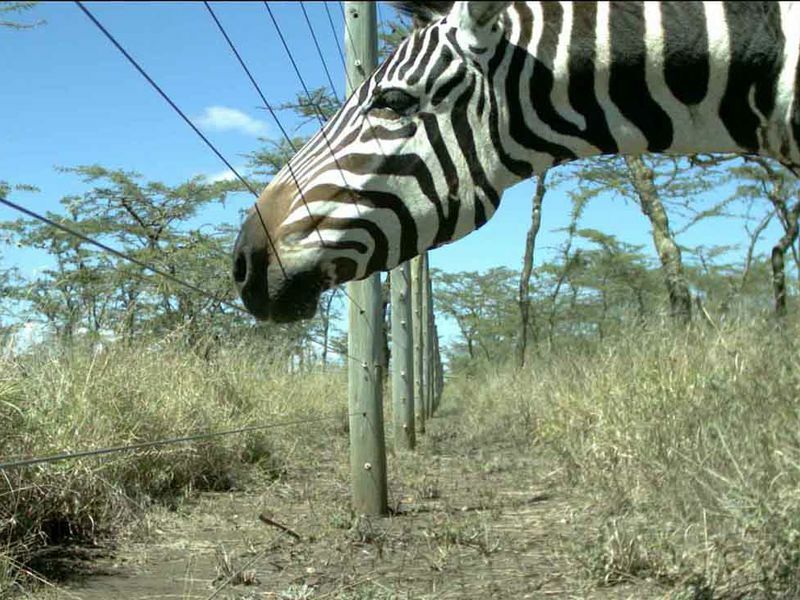 For time immemorial, these animals have needed unimpeded mobility to track the seasonal and shifting patterns of greening vegetation and water availability. It’s the only way they can survive. And it's not just grazing and browsing animals that are affected — entire suites of large and small predators, scavengers, commensal and migratory bird species, grazing-adapted plants, and other species are integrally tied to such great migrations. Fences are an underestimated nemesis of migration — the cause of population fragmentation and animal starvation and death. Yet we've become so accustomed to fences that we underestimate their impacts. “Fencing is largely overlooked and is essentially invisible in terms of systematic research and evaluation,” according to a recent global review. In Africa, scientists carried out the first migration audit only in 2008. They found that of 14 ungulate species known to migrate en masse, five migrations were already extinct — and many others had dwindled alarmingly. Today, most migrations are in jeopardy from the deadly one-two-three punch of expanding fences, land conversion for agriculture, and hunting with automatic rifles and snares. 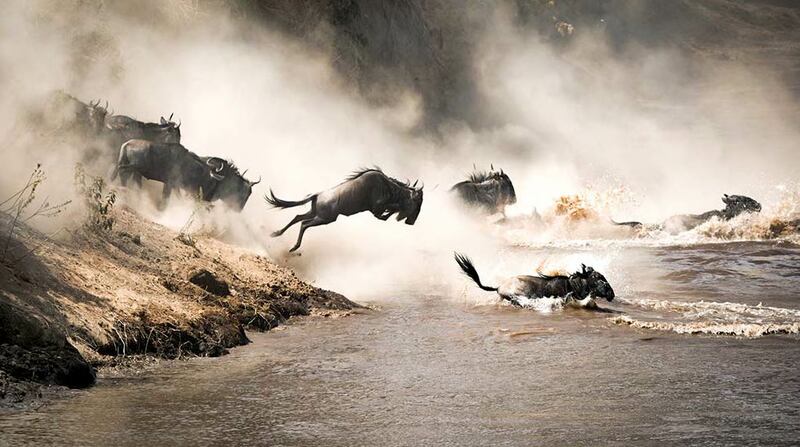 The demise of migrations can send whole ecosystems, such as the Greater Mara Ecosystem in Kenya, crashing down with them. And it’s not just Africa. A global audit of the greatest of Earth’s large terrestrial-mammal migrations showed that of 24 species that once migrated in their hundreds to thousands, six were already extinct. And many that persist are mere fragments of their former glory. For instance, Cambodia once had mass migrations of elephants and other ungulates, big cats, monkeys, and birds — often called the “Serengeti of Southeast Asia”. And thundering herds of Bison — some numbering up to 4 million animals — once dominated the plains of North America but have all but vanished. There are two main ways to destroy mass migrations: one is to kill the animals outright by hunting and over-harvesting. The second is to stop the animals from accessing food or water, typically by fencing them out or destroying and fragmenting their vegetation. The largest fence in the world, the Dingo Fence in Australia, has been shown to cause ecosystem catastrophes, such as mass die-offs of Emus and other species trying to migrate to find food and water in a land notorious for the unpredictability of its rainfall, vegetation growth, and fruit production. Scary things are happening all over. 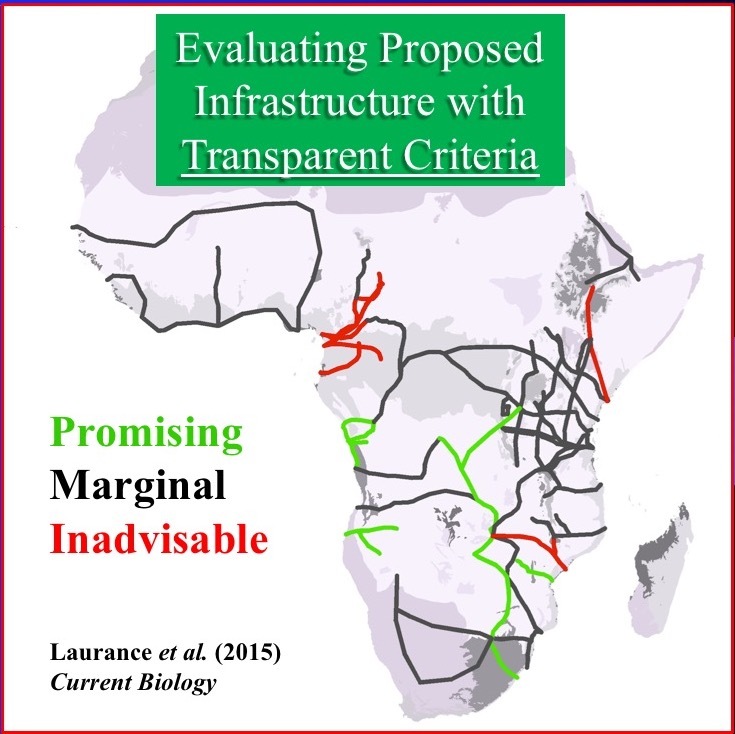 In Africa, dozens of massive ‘development corridors’ would, if completed, exceed 50,000 kilometers in length and crisscross the continent, chopping its ecosystems into scores of smaller pieces. An analysis by ALERT researchers suggests that over 2,000 parks and protected areas in Africa will be degraded or sliced apart by these massive development projects. Animal migrations are vulnerable even in the seas. Growing shipping traffic is an increasing danger to migratory Great Whales, Basking Sharks, and giant Whale-Sharks — all species that are highly vulnerable to collisions with fast-moving ships, as well as disruption of their sensitive hearing and vocal communications from shipping noise and sonar, and pollutants from vessels. The great news is that, if you remove barriers such as fences, migrations can resume, like a Phoenix rising from the ashes. And a few expansive places remain on Earth that still lack fences. The Serengeti Ecosystem in Tanzania is a famous example. 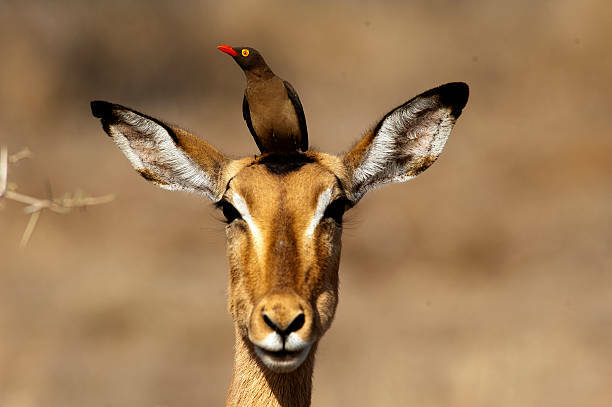 In war-torn South Sudan, a spectacular mass migration of a million antelope — known as White-eared Kob — is still intact. We begin and end with the wildlife wonderland of Botswana. The country is already sliced into 17 giant ‘islands’ by wildlife fences. The fences have been erected since colonial times to protect the livestock of European farmers from foot-and-mouth disease. But the dreadful irony is that foot-and-mouth is more likely to be spread by cattle, not wildlife. 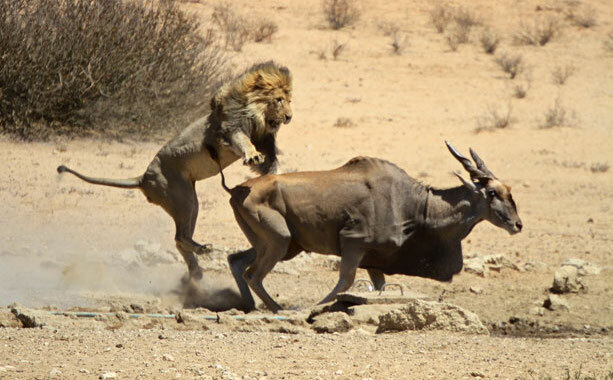 As a result, spectacular ecosystems such as the Kalahari Desert are fenced for little reason. Beyond this, fence-free strategies for managing disease risk appear to have great potential. 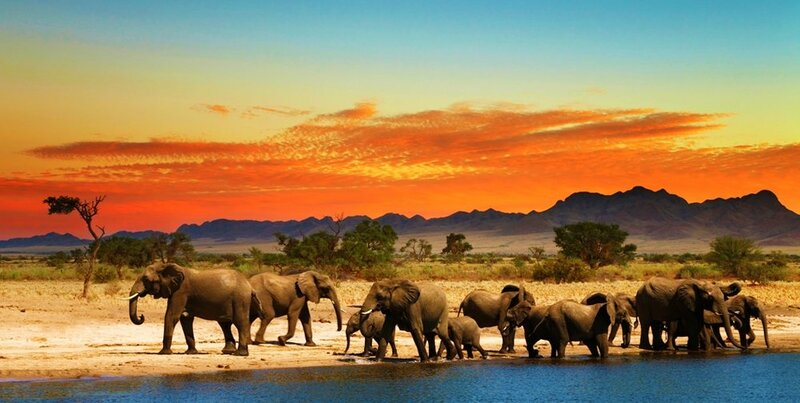 In Botswana, nature tourism is a large, vibrant, and growing part of the national economy. Eco-tourists will continue to favor Botswana so long as it maintains untrammeled areas and spectacular animal migrations. 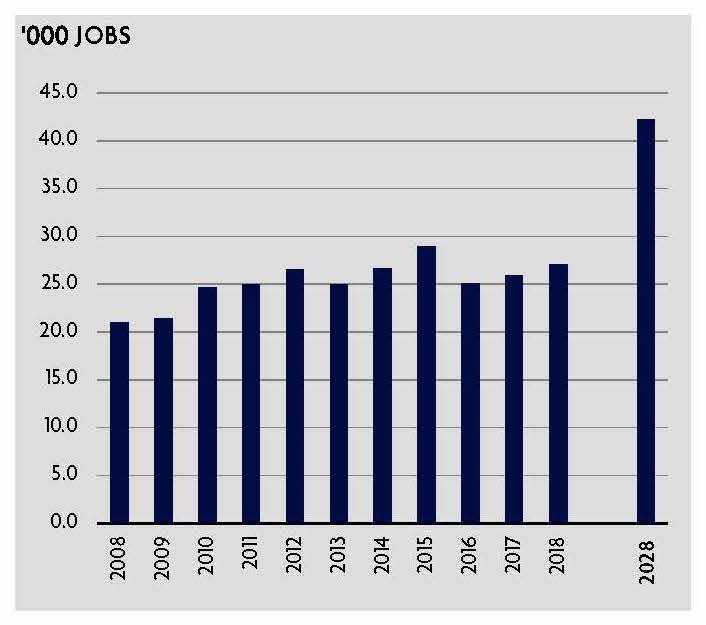 In a decade, tourism is expected to directly employ over 40,000 people in Botswana, underscoring its crucial role in the national economy (Travel & Tourism Botswana 2018). But you can kiss a lot of those tourism revenues goodbye if Botswana shatters its great migrations — killing off the spectacular living panoramas that have made it a magnet for nature lovers from around the world.